Shop some of our favorites via our instagram feed. Find something that makes your heart go pitter-patter. We are John & Sherri: husband & wife, interior designers + entrepreneurs. 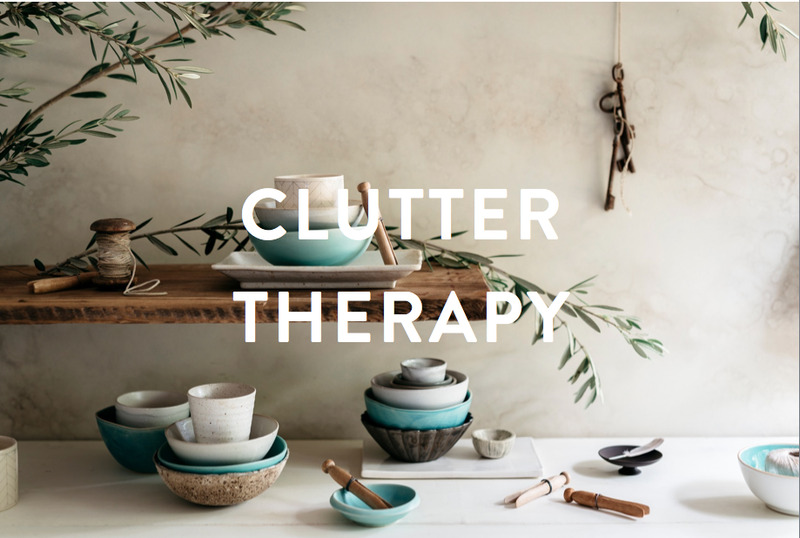 We started Elegant Simplicity to help wildly ambitious yet overwhelmed women create a home thats their ultimate guilty pleasure + to live life with purpose.